We don’t pay much attention to our locks and keys. They’re just there, waiting to be used when we need them. It’s only when they give us trouble do we pay them any heed. If you need your locks fixed or new keys made, then you need the services of a competent house locksmith.Maywood Locksmith Service is a well-known, reputable locksmith in the Maywood, IL community. You can hire our experts at affordable rates. We provide a variety of services and our locksmiths are all experienced professionals. 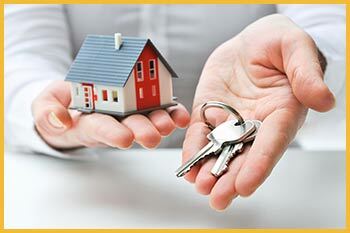 We are a 24-hour mobile residential locksmith service. We are available 24 hours a day, 7 days a week – all year round, even on major holidays. You can contact us whenever you need us, including the middle of the night. We have fast responsive times and our mobile vans allow us to get around Maywood and surrounding areas quickly, and so our house locksmiths can reach most locations in less than 30 minutes. Hire our veteran house locksmith team now on 708-290-9001 !